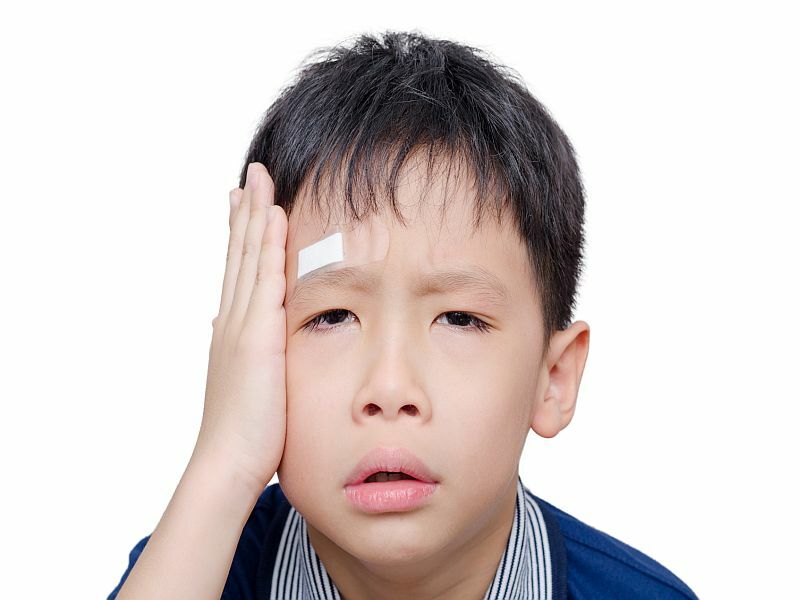 FRIDAY, Aug. 5, 2016 (HealthDay News) -- It's common for children who've suffered a mild concussion to experience a return of symptoms when they go back to their day-to-day activities, a small study says. "The key implications for clinicians is that modest physical and mental activity did not worsen symptoms and that returning to school may cause an increase in symptoms, but this should not be seen as a setback in recovery," said study co-author Dr. Danny Thomas, a pediatric emergency medicine physician at Children's Hospital of Wisconsin. "When a family calls concerned that their child's symptoms got worse that first day back to school, clinicians can reassure them that spikes in symptoms are pretty common, get better with time, and do not seem to change your recovery time," he said in a hospital news release. Thomas is also an associate professor of pediatric emergency medicine at the Medical College of Wisconsin. The study included 63 children who had a concussion. Their average age was 14, and most were boys. The children recorded post-concussion activities and symptoms for 10 days. An increased risk for a spike in symptoms after a mild concussion was associated with a sudden increase in mental activity, such as returning to school and extracurricular activities. But most symptom spikes didn't occur immediately after mental or physical exertion. Still, children shouldn't engage in high-risk activities, such as football and tree climbing, until they have fully recovered from their concussions, Thomas said. The study was published Aug. 1 in the journal JAMA Pediatrics. The findings support research published by Thomas last year that said limiting the amount of rest a teen gets after a concussion may help speed a return to normal activities.